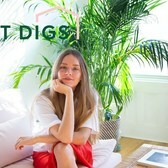 This week on Sweet Digs, we check out the Greenpoint home of Clémence Polés. 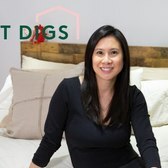 She shares this creative one bedroom with her partner for $3,150 a month. 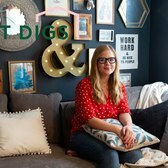 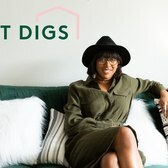 Watch this episode of Sweet Digs to explore her space!